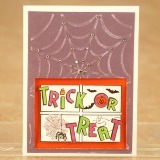 Want to learn how to make your very own Halloween greeting cards? 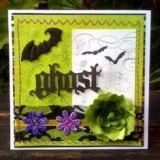 Here you'll find some amazing Halloween card ideas complete with full step-by-step tutorials and photos to guide you as you create your spooky masterpieces! If you have any questions regarding these cards or any other cards on our website, please feel free to contact us. We'd love to hear from you! You can also share cards you made and even write a tutorial for it too just like what our Design Team members do. Simply use our awesome pagemaker tool and you can have your own little space on this website! 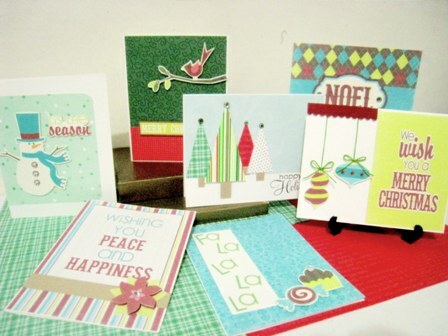 These cards are really easy to make plus they come with a very detailed tutorial too! Want to let friends and family know you'll be thinking of them this coming season? Send them a homemade Christmas card, it never fails!